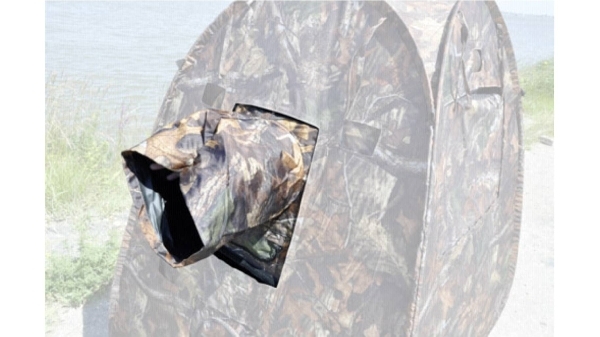 LensCoat® LensSack™ Pro Jr series is our “U” shaped LensSack with a removable mounting plate. The mounting plate is made of lightweight aircraft-grade aluminum with a 3/8”-16 mounting screw allowing you to mount a gimbal or ball head. The mounting plate can be removed allowing your LensSack Pro Jr to be used as a standard bean bag camera/lens support platform. 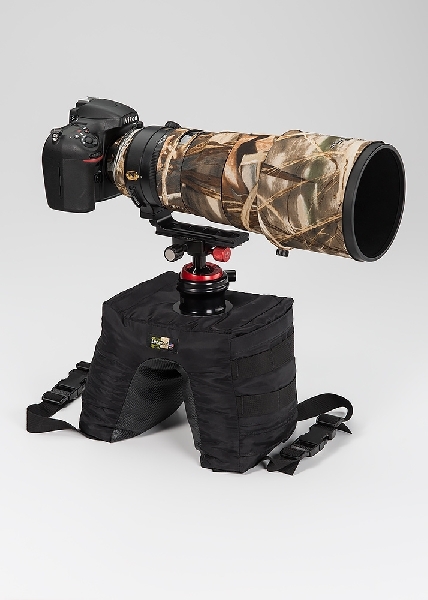 The LensSack™ Pro Jr provides excellent stability for cameras with lenses up to 500mm. 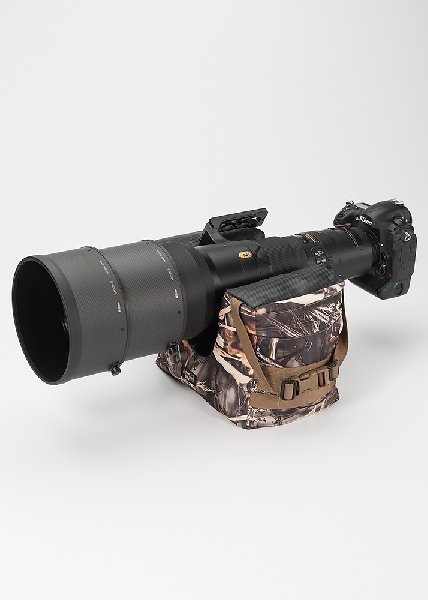 Whether you are shooting from the ground, slick surfaces, railings, car doors, or safari vehicle, the LensSack Pro will provide a reliable steadfast platform.